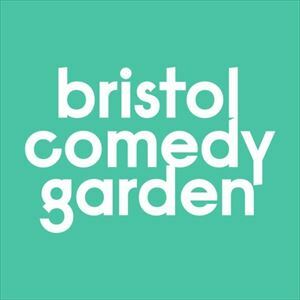 The mighty Bristol Comedy Garden returns to the beautiful Queen Square with an unbeatable series of shows in the Big Top. Observational comedy master Ed Byrne returns to Bristol Comedy Garden. Join the wildly acclaimed Mock The Week and Have I Got News For You star as he headlines an all-star show in the Big Top. "It is rare for a comic to merit the word "masterful" but in this case it is no overstatement - The Scotsman. 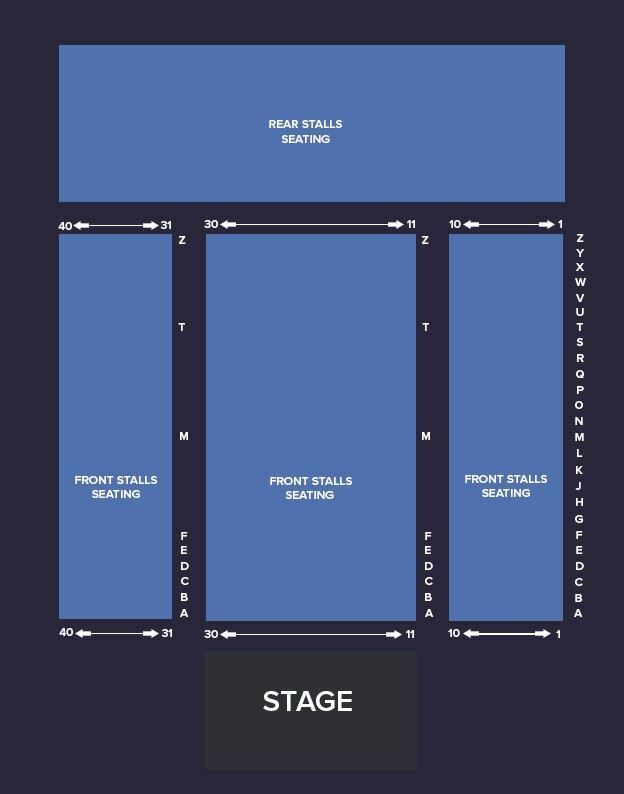 Joining Ed is an astounding line-up with British Comedy Award winner and 8 Out Of 10 Cats Team Captain Aisling Bea, Live At The Apollo's flawless stand-up machine Suzi Ruffell and globe-trotting laughter-master Stephen K Amos as host.